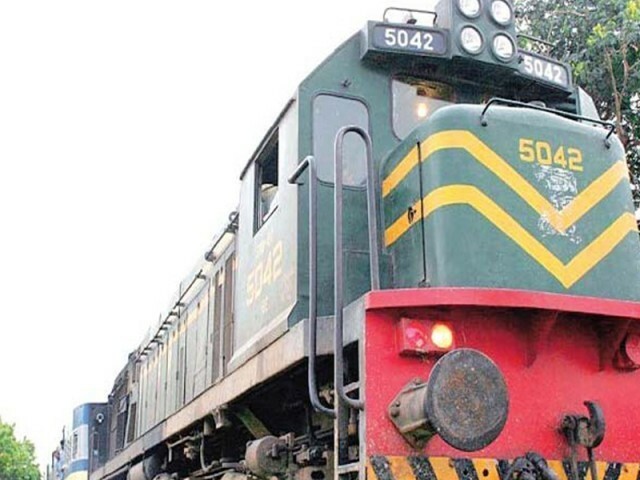 Pakistan Railways on Friday started its third freight train, as accelerating the freight operations is inevitable for the revenue generation. Steps have been taken to comply with the Minister's directive, resultantly the number of freight trains has been increased from two to three. It may be noted here that the two freight trains, already functioning, were being engaged in Oil Operations for PSO, whereas the third freight train has been started for the purpose of goods' supply across the different places. Transportation of PSO Oil between Karachi and Lal peer has been done, using Pakistan Railways cargo trains for quite some time.